Searching for MediaFire alternatives? You’re likely not alone. In the digital age, there are few things as important as cloud-based file storage and synchronization combined with Internet security. The quick, easy sharing of files shouldn’t have to mean that you rely on just one vendor, though. Instead, there should be plenty of affordable alternatives on the market worthy of your consideration. 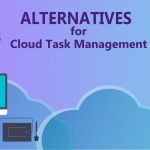 In this review, we’ll have a look at these alternatives to identify which one might be the best solution for your needs. But what is cloud storage? 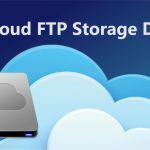 Cloud storage is simple: it’s the idea that you host computer files remotely, on a secure server. This has a number of advantages including additional security. When we reviewed OneDrive Alternatives, we looked at easy solutions for cloud-based storage as well. But when we zoom out for MediaFire and its alternatives, we’re looking at services that make downloading and file sharing easy. For example, if you want to create a downloadable zip file and make sure it’s easy to access for others, even without hosting it yourself, you might turn to a service like MediaFire. 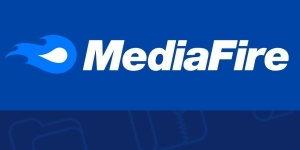 MediaFire is one of the top services for cloud-based storage and file sharing. 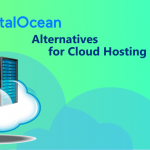 In this article, we’re going to review its features and look at some of the most popular alternatives for these same purposes. That means we’ll have a look at services that offer both cloud-based storage and easy file sharing—but we’ll look even deeper than that. We’ll also examine the price and features offered by these services so that you can identify the solution that’s right for your precise needs. 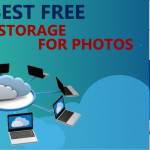 Why do we chose MediaFire Pro Plan for 1TB cloud storage for price comparison ? 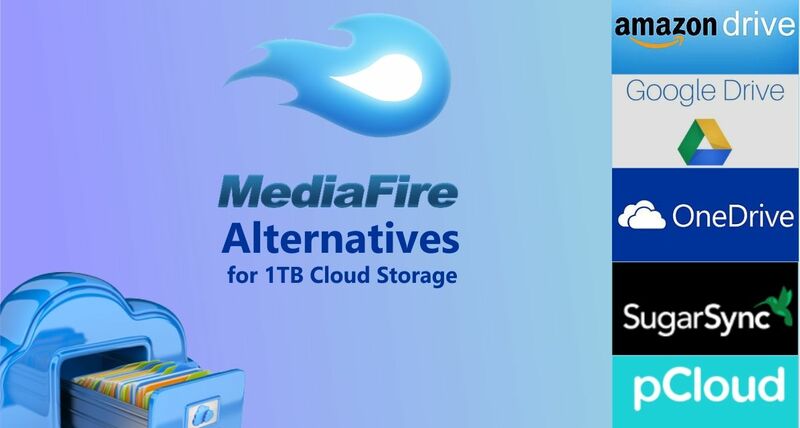 To make 1:1 comparisons, we’ll use MediaFire’s 1TB cloud storage service as a reference point. Having this clear number to work from, we’ll be able to compare pricing with the MediaFire alternatives without doing a disservice to their own pricing systems. That means this isn’t an overall comparison of each service, but rather a direct comparison where we isolate a specific variable. 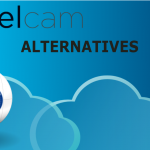 That way you’ll have a clear and honest look at which of the MediaFire alternatives might be right for you. Many unique features at additional cost. MediaFire and Amazon Drive make for a difficult comparison. Most of us are already familiar with Amazon, for starters—and many of you reading this might even have access to Amazon Prime already. 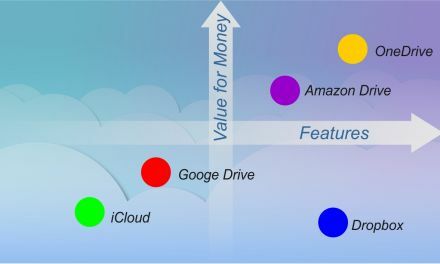 Amazon’s goal of making it cloud storage services part of its overall delivery package for consumers is interesting. But how does it stack up against MediaFire on a strictly cloud storage basis? We can start with the price. The price is right here. Although it’s a lump yearly sum, it comes out to just about over a dollar more than MediaFire’s price, which is good enough to consider Amazon a valid alternative. 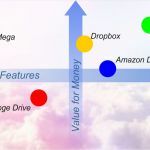 Amazon Drive might make more sense for those with Amazon Prime already—for example, you can stretch out your cloud storage with unlimited photo storage provided through this service. But since Amazon Prime does not come with this package, we have to acknowledge that not everyone is going to start out with an Amazon Prime membership. Overall, that makes Amazon’s cloud service package perfectly adequate—although better for those already hooked into the Amazon infrastructure. 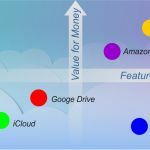 Google Drive’s advantage echo those of Amazon—there’s already a large infrastructure in place, and likely already a wide exposure to the average consumer. Who doesn’t have a Gmail account, for example? That makes Google Drive very attractive for those who are already using Google’s services. And Google Drive’s free service even serves as an interesting introduction to the world of cloud hosting and file sharing. It may be that a Google Drive account without any price at all is perfect for most of us with only modest file sharing needs. But that’s not what we’re comparing. The paid Google Drive version comes in at $9.99 a month—more than double the price of MediaFire. For that price, do we get the quality one might expect? Google is very good at helping you find individual files—that is what they do, after all—and the security is strong enough that you won’t have to worry. 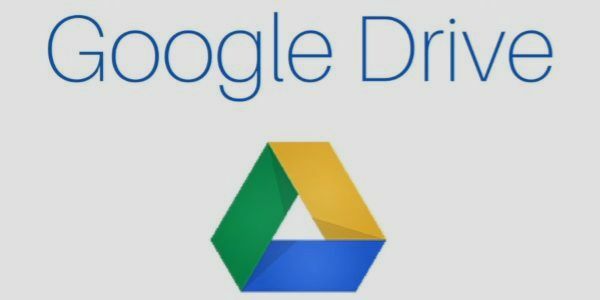 Google’s Drive features are also great for synchronizing across a range of devices. And, let’s face it—since you already use Google in some regard, it’s probably a good idea to keep your cloud hosting on the same service. It’s an advantage, like it or not. In keeping with our theme of bundles here, there’s a very intriguing offer made in the OneDrive pricing plan: it’s easy to bundle with a product you might already need, like Office 365. At the price of just $5/month or so (when divided into months), it’s actually a very unique value proposition that too often gets ignored in this market. 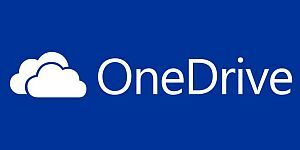 That means there’s plenty of value here as well, and like the other options on our list thus far, there’s already a clear Microsoft infrastructure that makes incorporating OneDrive into your life an absolute cinch. The other features here are perfectly adequate, including file syncing and access across a range of devices. It might get a little wonky if you’re on the Mac OS and you don’t want to cross over to Microsoft. But for those PC enthusiasts, this is a strong MediaFire alternative with plenty of access, and only makes sense given the reasonable price. Even without the bundle included, it would be on par with the offerings of Amazon and MediaFire. 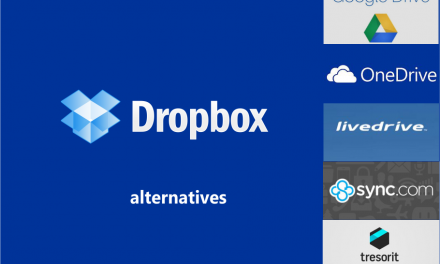 That puts OneDrive in a favorable position on our list of alternatives. Starting to feel like there are a lot of OneDrive alternatives out there now? Then you’ll be even more convinced after you meet Sync.com. This alternative comes in a similar package to the best ones on the list so far, offering just $5/user/month in pricing for the same 1TB you’ve come to expect. That’s good news for anyone who wants to have simple and accessible cloud syncing handy, because if there’s ever a service that raises the price on you, Sync.com is a great backup. 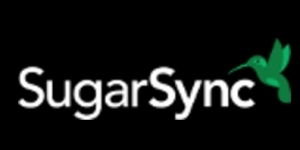 In fact, there’s not much bad to say about Sync.com—except perhaps the lack of support. While OneDrive offers live support consistently—it is a Microsoft offering, after all—Sync.com simply gives you priority emailing. That means that your emails will be first in line when you use this pricing tier, but then again…it’s just email. If you need access to your files now, or can see that happening in the future, then it might be a better idea to stick with one of the major offerings like Amazon or Microsoft and ensure you’ll always have someone to talk to. 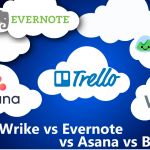 pCloud brings a new question to the table: it’s not so much about business vs. individual here. It’s more about how you want to pay for your cloud storage. 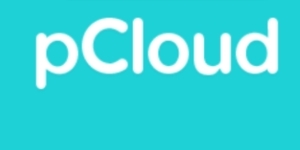 pCloud changes it up by offering a lifetime purchase—that’s right, a one-time payment—for its cloud storage utilities. The closest analog we could find was the 500 GB storage, not a full 1 TB—and as we all know, that means that even as your storage capacity increases, your storage won’t grow with it. That makes pCloud’s service an intriguing one. Do you want to make a single investment now, counting on the possibility that you’ll only ever need 500 GB of storage in the immediate future? Or do you go for something a little more variable like MediaFire, which offers plenty of storage for a low price at a monthly pace? We’re guessing if your storage needs change that frequently, there’s no chance you would consider pCloud. Even though its features and security offer plenty to like, there’s simply no estimating what you might need a year from now. 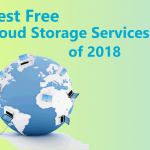 But overall, pCloud might be a great option for someone who wants good, effective, secure storage—and doesn’t want to pay a subscription for it. We’ve seen plenty of MediaFire alternatives on this list that show just how good MediaFire is. MediaFire’s price is one of the best in the business, after all. 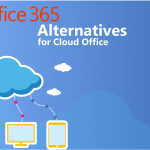 But there are plenty of robust options that can sync easily with the rest of the products and services you already use, such as Amazon Prime or Microsoft Office. 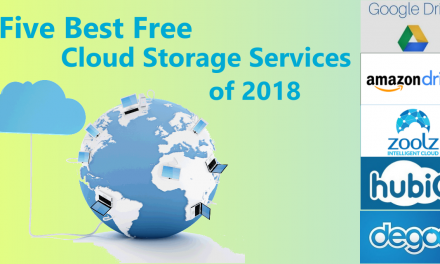 We think you’ll find enough alternatives on this list to at least challenge the idea that MediaFire is the end-all, be-all in the world of cloud storage. 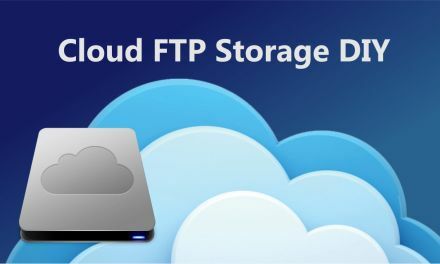 If not, you at least have some backups for your cloud storage needs should those needs ever change—and depending on the price structure, you might not even notice a difference.